Hotel "BonBon" is located 5 km from the city center. 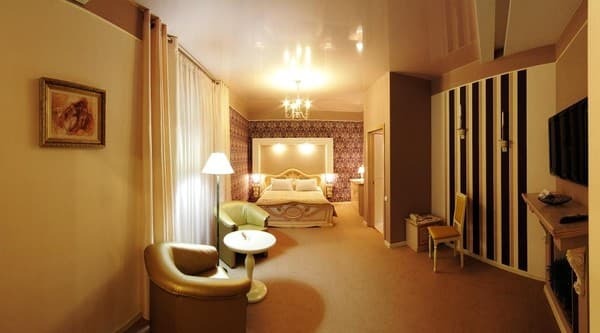 The boutique hotel offers 11 modern rooms of a high category, which are decorated in its own color scheme and have everything you need for living: mini-bar, TV, telephone, air conditioning, work desk, bathroom accessories, cable TV, refrigerator, and Free Wi-Fi is also available. BonBon's restaurant offers 4 breakfast and business lunches. In addition, there is the possibility to order additional food. Free private parking is available on site. BonBon Hotel is located 10 km from the railway station and the airport. 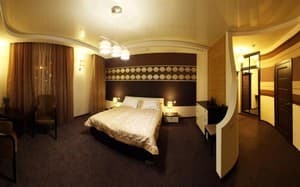 Description of the room: Room with a large double bed, filled with comfort and sophistication. 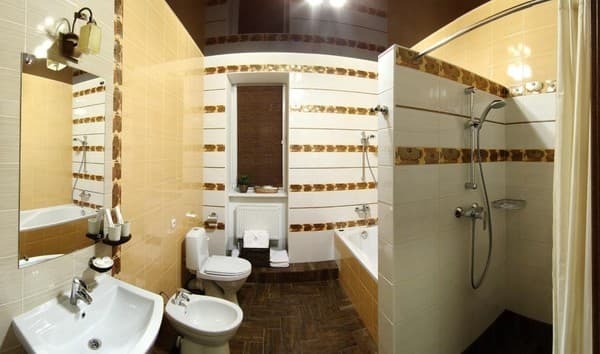 The spacious bathroom is fully equipped with exquisite accessories, qualitatively complementing the high status of the rooms. Romantic mood creates cozy balconies. Here everything is for comfort and comfort. Description of the room: Elegant room with separate beds. The rooms are filled with comfort and sophistication. 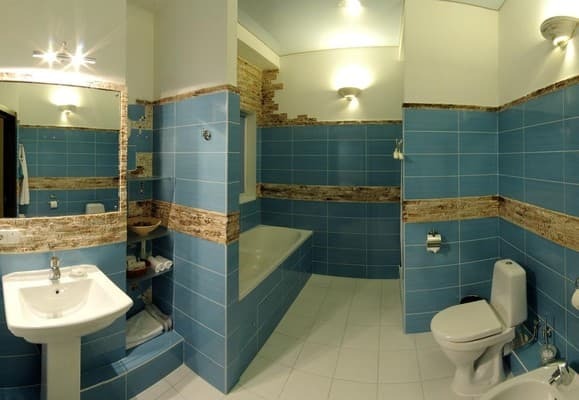 The spacious bathroom is fully equipped with exquisite accessories, qualitatively complementing the high status of the rooms. Here everything is for comfort and comfort. 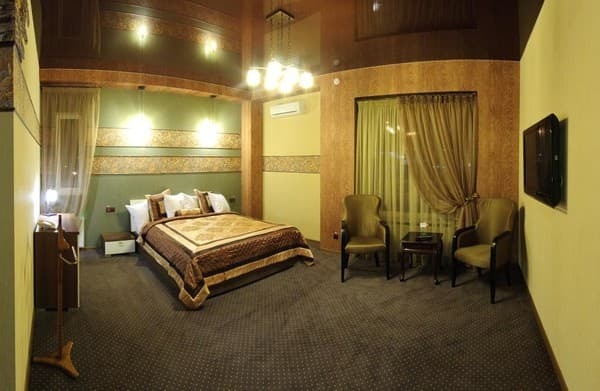 Description of the room: The rooms are filled with comfort and sophistication. The spacious bathroom is fully equipped with exquisite accessories, qualitatively complementing the high status of the rooms. Romantic mood creates cozy balconies. Here everything is for your comfort and comfort. When you wake up in this room, you will want to luxuriate a little, or even arrange for yourself an off-schedule day off. So you want to say: "Stop a moment, you are fine!" 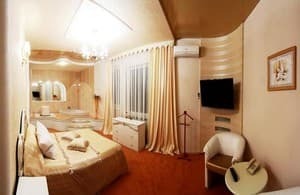 Description of the room: The room with a large double bed is filled with comfort and sophistication. 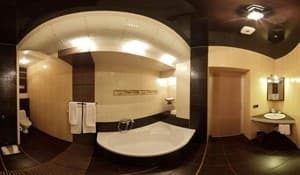 The spacious bathroom is fully equipped with exquisite accessories, qualitatively complementing the high status of the rooms. Here everything is for comfort and comfort. Очень хорошая гостиница. Отличные просторные комфортные номера. Порадовало наличие тапочек и банных принадлежностей в номере. Отличный сервис. Приветливый персонал. Приемлемая цена. Плохо, что в номере нельзя курить, но хорошо что был балкон. It is possible to provide additional space. 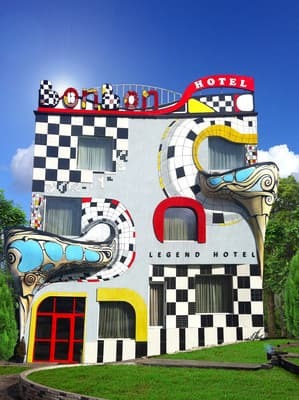 The BonBon Design Hotel is 5 km from the center of Donetsk. From the railway station shuttle bus number 35.